How Long Can You Drink Celery Juice? Celery (Apium Graveolens L) is a vegetable that I have been juicing since the year 2012. During this time I have developed a true love for celery juice, not only for how I feel when drinking it, but also because it produces a lot of juice for a small cost. In my local grocery store, one head of celery is $1.79 each and $1.89 for organic. When you first begin drinking fresh juice, take it slow and steady. Think of your new beverage as a sipping juice. The concentrated nutrition will give you an invigorating feeling that you will want to gradually ease into. What is the Best Juicer to make Celery Juice with? To prepare fresh juice, I switch between two different juicers. I will use the Hamilton Beach Big Mouth centrifugal juicer for root vegetable based juices. I will also use this juicer when I need to quickly prepare a fresh juice because it juices produce at a higher speed. For example, when my husband is rushing out the door and needs an easy lunch to take with him to work I use the Hamilton Beach juicer. It’s budget friendly price shouldn’t trick you, it is an excellent juicer – especially when beginning. I have used this juicer since 2007, the only reason I needed to replace my first one was because I accidentally dropped it. I also use the Omega 8006 masticating juicer, purchased from Amazon, for delicate greens. You can use either juicer to make this recipe, or the one you currently own. Don’t hang up on the best juicer, just get what you can afford and start juicing. The best juicer is the one you will use! When you are consuming large volumes of juice on a regular basis it may feel costly because of the amount of produce you need to purchase. Celery is actually quite inexpensive when kept in comparison with other beverages such as coffee, wine, and soda. Organic celery for $1.89 per head. 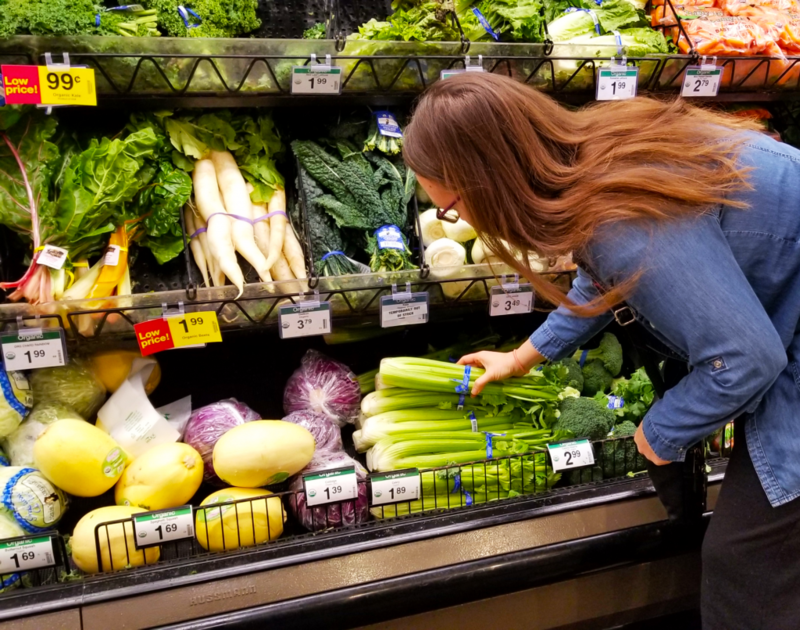 However, even after many years of drinking fresh vegetable juice, buying 10 heads of celery at a time can feel a bit awkward because of the stares from fellow shoppers. I think it’s safe to assume most are wondering what the heck I’m doing with all of that celery. I know I used to stare longingly at the people buying whole heads of green leaf lettuce, wondering what the heck they do with them before I started eating a plant-based diet. Most cashiers that are interested enough to ask, guess right and know I’m making juice. I’ve also managed to make new friends that I invite to join the Alkaline Diet Support Group on Facebook. Basically, buying heaps of produce can be a good conversation starter when you’re in the grocery store so don’t feel shy or odd when doing it. 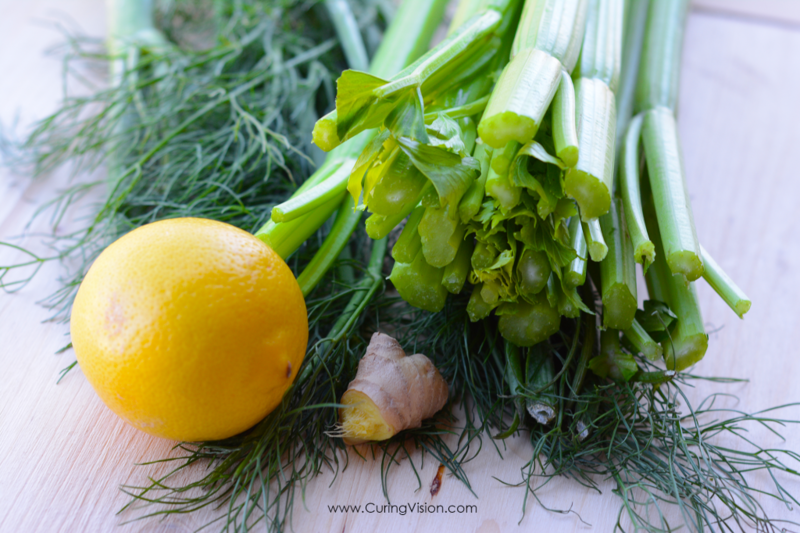 Instructions: To make this juice, add the ingredients in order of ginger, lemon, fennel, then celery last. 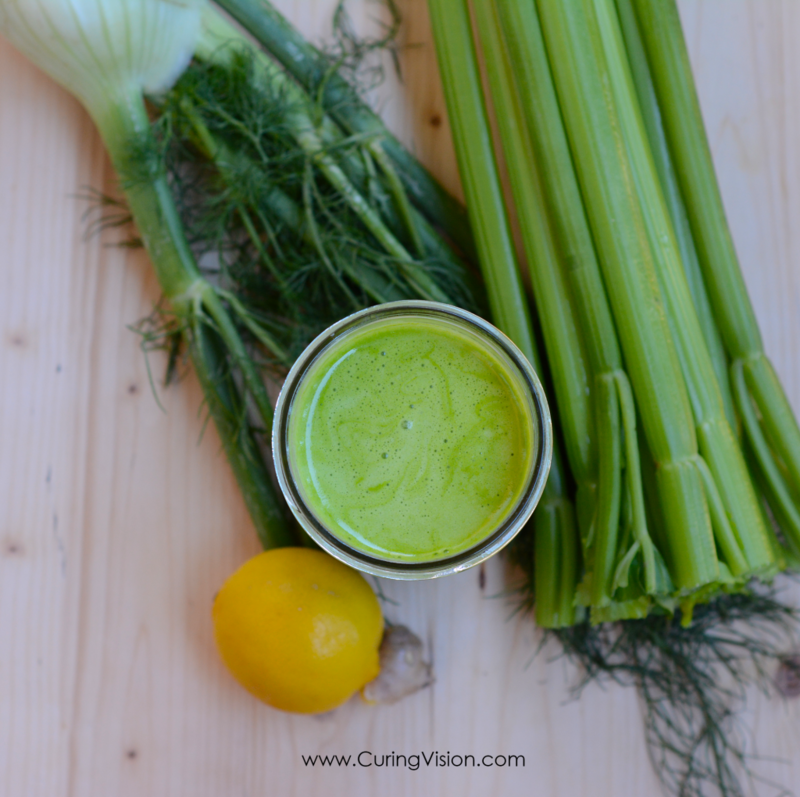 The celery helps to wash all of the other ingredients through the juicer into your glass for a full flavor. Enjoy! 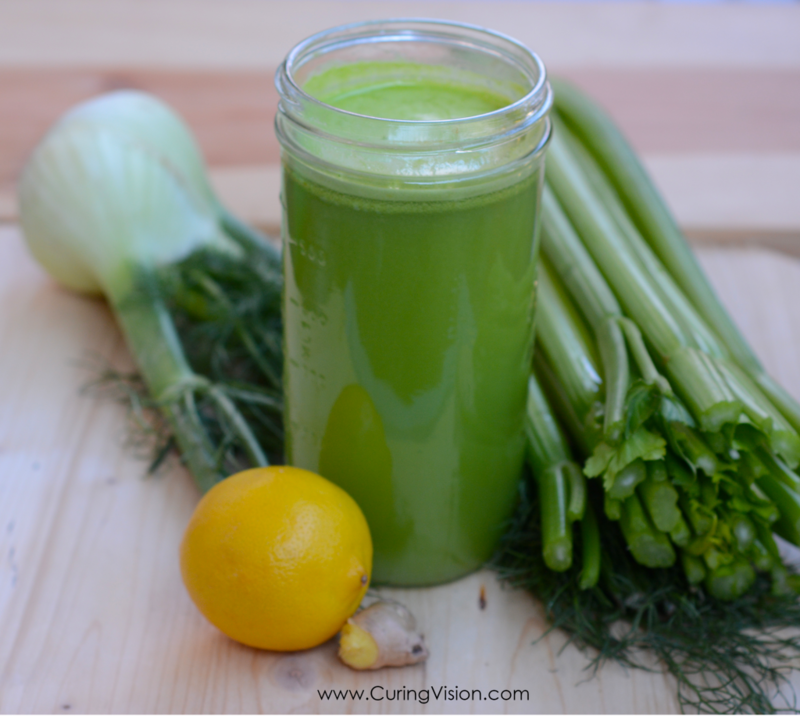 How has drinking celery juice helped you? I’d love for you to share with us how drinking fresh juice has helped you in the comments below or on Instagram. If you are just starting to eat a plant-based diet, I have written a food chart that will help you get started eating more healthfully without confusion. If you would like a free meal plan to organize it all, this easy to follow 10-day meal plan has been successful for everyone that has tried it. The recipes included are what I personally use to stay on track. If you have been eating a plant-based diet for a while but just need a little help organizing it all, there are 10 easy to follow steps that will help you along your way that I have written out for you to read. This post contains affiliate links to help you improve your shopping experience without paying anything extra than you would when shopping by yourself. 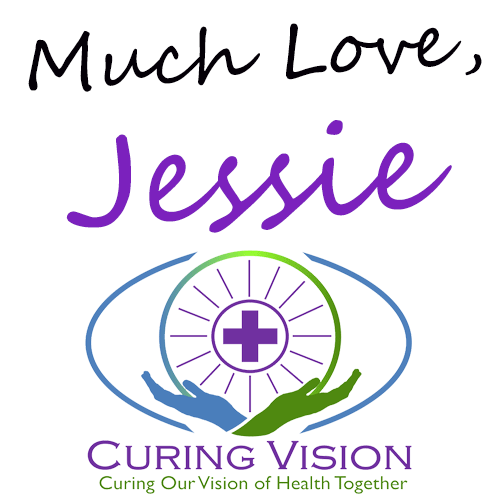 I hope that these links will save you time, and in return, when you use these links to make a purchase I may receive a small commission for the referral which helps to support the mission of the Curing Vision website. Thank you! Kandhan, Trinaina Somas; Geetha, R. V. Antimycotic activity of Zingiber officinale extracts on clinical isolates of Candida albicans. Drug Invention Today . Dec2018, Vol. 10 Issue 12, p2546-2549. 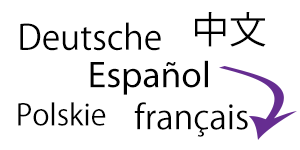 4p. 1 Chart. Kooti, W., & Daraei, N. (2017). A Review of the Antioxidant Activity of Celery (Apium graveolens L). Journal of Evidence-Based Complementary & Alternative Medicine, 22(4), 1029–1034.